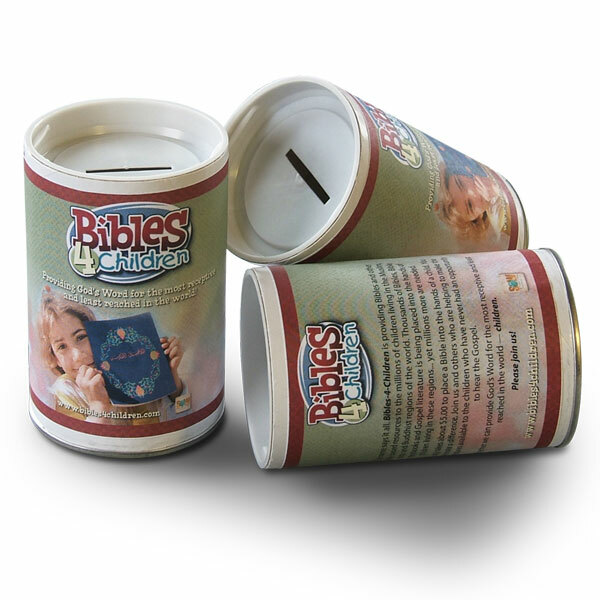 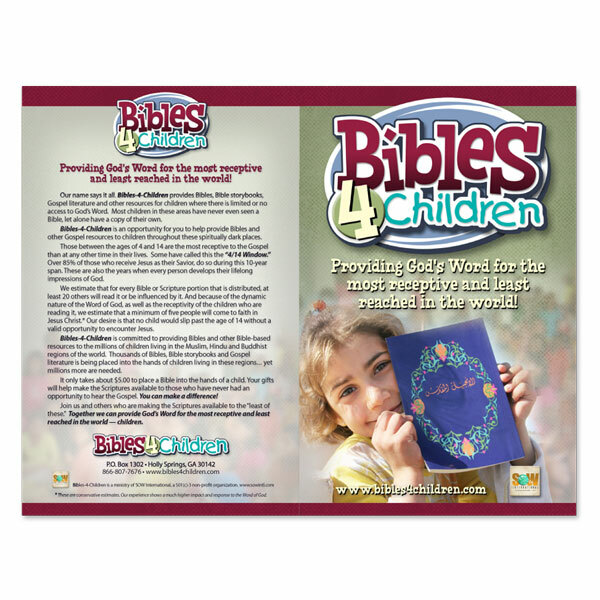 This 15-page Promotional Guide was developed to help you prepare for, and implement, A Bibles-4-Children emphasis in your VBS, Sunday School, church, or organization. 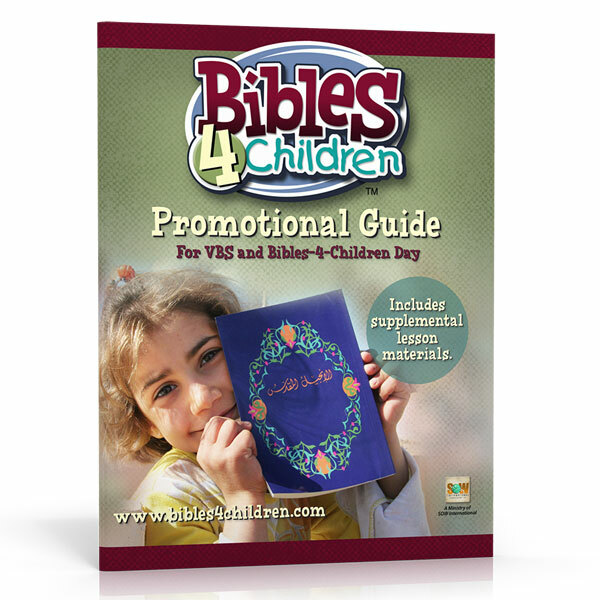 It provides easy to follow, step-by-step instructions for a 5-day plan for your VBS, as well as a 5-week promotion leading up to a special Bibles-4-Children Day. 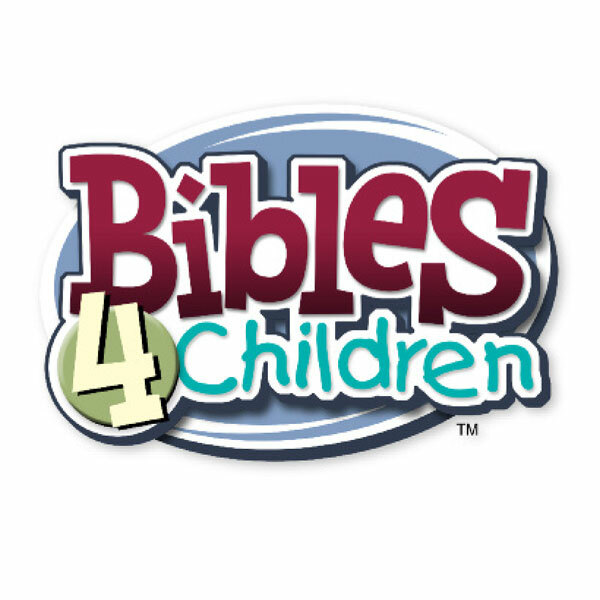 As a bonus, we’ve included supplemental lesson materials which includes the “Bible Translation Game” and four short lessons that emphasize the importance of providing God’s Word to those who’ve never had it.